Kit Harington Reveals That He Had To Resort To Therapy After Shooting The Death Sequence Of Jon Snow In Game of Thrones! Kit Harington's bond with his onscreen character Jon Snow has been so tight that the death scene actually resulted in him undergoing therapy! 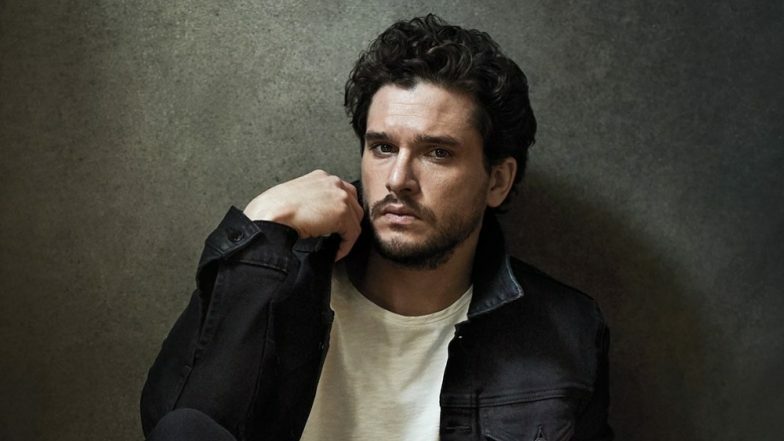 The actor has been playing Jon Snow in HBO's fantasy drama Game of Thrones since it's genesis. However, in the finale of the fifth season when he was briefly killed off bringing about the best cliffhanger, actor Kit Harington didn't take it well! In an interview with Variety, the actor revealed how death became too much for him. "When you become the cliffhanger of a TV show, and a TV show probably at the height of its power, the focus on you is f--king terrifying," he said. This led him to be at a very vulnerable position which resulted in him seeking therapy. "I had to feel very grateful for what I have, but I felt incredibly concerned about whether I could even f—ing act," he said. Harington also spoke about what it felt like when he removed his costume after shooting his last scene in the eighth season. As he stepped out of the furs, curly locks and swords of Jon Snow, Harington said, "I took off the costume, and it felt like my skin was being peeled away. I was very emotional. It felt like someone was shedding me of something." Well, his co-star Emilia Clarke also had similar thoughts about playing Daenerys Targaryen one last time on the show. The co-stars recently revealed that after completing shooting their sequences in Game of Thrones, Harington would often turn to Clarke and pretend to gag! Recalling their first scene together, Emilia told Variety, “The first scene we had together we both just started laughing. Why are you looking at me this strange way and saying these strange lines? You’re my friend!” We can't wait to see what new twists the show brings about in the final season. The eighth season of Game of Thrones releases on April 14.